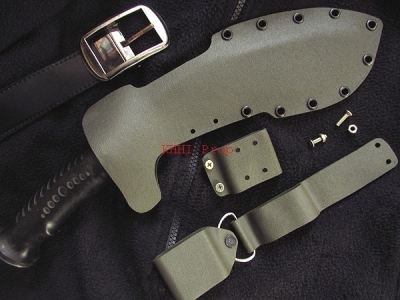 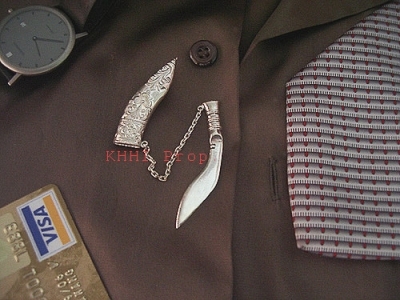 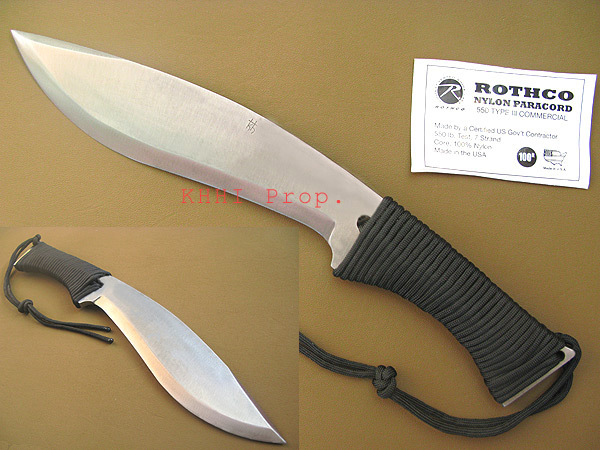 A BUDGET kukri for those who seek for a real deal- Real Steel @ Rare Price.. 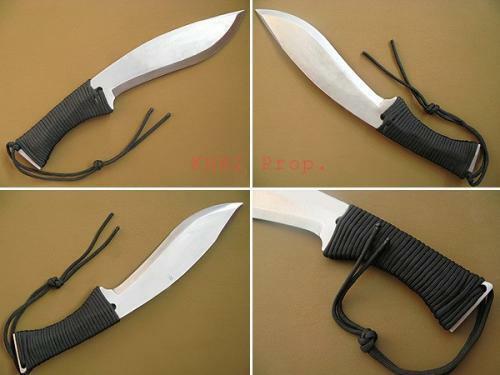 The paracord kukri is in fact a real deal knife that is well within the budget of anyone and something that is forged for all kinds of outdoor and indoor activities that requires cutting, hacking, stabbing and slicing etc. 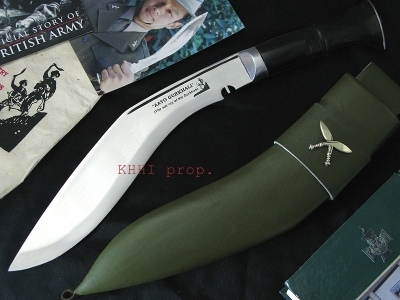 The sheathed version of the ParaCord Khukuri will soon hit the stands of KHHI.